In January 1925 doctors realized that a potentially deadly diphtheria epidemic was poised to sweep through Nome’s young people. The only serum that could stop the outbreak was in Anchorage, Alaska, approximately 1,000 miles (1609 km) away. The engine of the only aircraft that could quickly deliver the medicine was frozen and would not start. 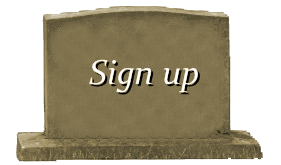 After considering all of the alternatives, officials decided to move the medicine via multiple dog sled teams. The serum was transported by train from Anchorage to Nenana, where the first musher embarked as part of a relay aimed at delivering the needed serum to Nome. More than 20 mushers took part, facing a blizzard with −23 °F (-31 °C) temperatures and strong winds. Katie Pryor interviewed each musher after he had finished. News coverage of the event was worldwide. On February 2, 1925, the Norwegian Gunnar Kaasen drove his team, led by Balto, into Nome. The longest and most hazardous stretch of the run was actually covered by another Norwegian, Leonhard Seppala, and his dog team, led by Togo. They came from Nome towards the end of the run and picked up the serum from musher Henry Ivanoff. The serum was later passed to Kaasen. Balto proved himself on the Iditarod trail, saving his team in the Topkok River. Balto was also able to stay on the trail in near whiteout conditions; Kaasen stated he could barely see his hand in front of his face. Balto’s team did their leg of the run almost entirely in the dark. 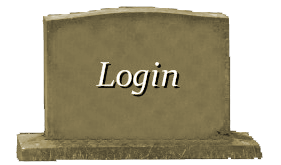 The final team and its sledder were asleep when Balto and Kaasen made it to the final stop, so Kaasen decided to continue on. At Nome, everybody wanted to thank Kaasen at first, but he suggested giving fame to Balto as well. Togo was the star dog for Leonhard Seppala even before the great 1925 Serum Run. Instead of celebrating the triumph together as one huge team, many became jealous of the publicity Balto received, especially from President Calvin Coolidge and the press. Seppala favored Togo, but the general public loved the story behind Balto, and so they would take a far different path after the celebrations were over. Balto was not welcomed at the ceremony in New York in which Seppala and Togo received awards from the explorer Roald Amundsen who disappeared in June 1928 . After the mission’s success, Balto and Kaasen became celebrities. 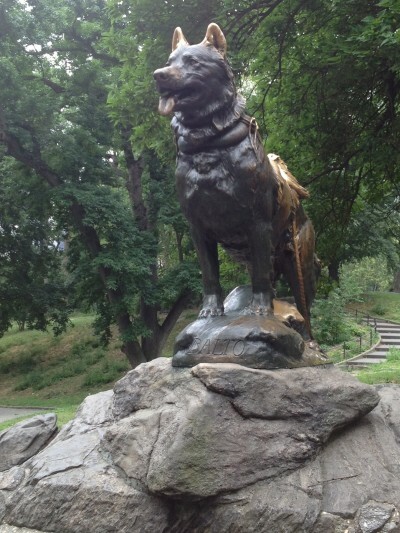 A statue of Balto, sculpted by Frederick Roth, was erected in New York City’s Central Park on December 17, 1925, just 10 months after Balto’s arrival in Nome. 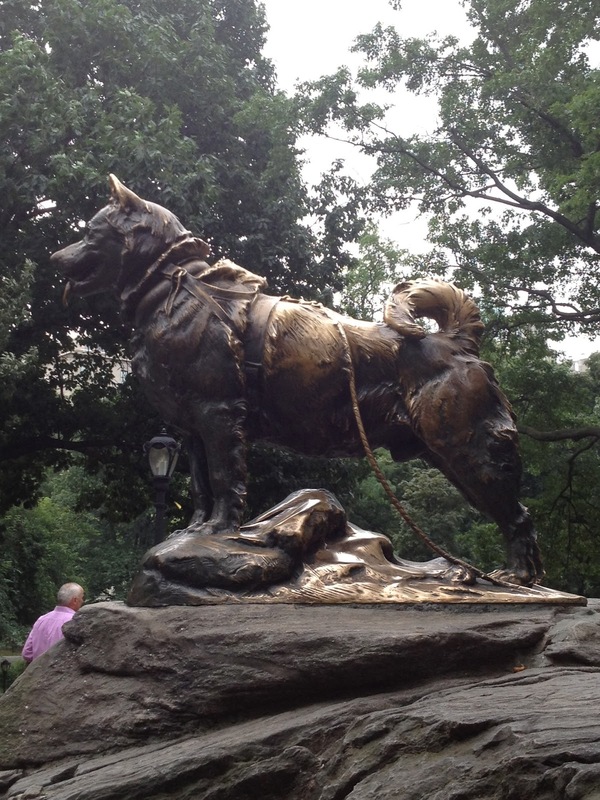 Balto himself was present for the monument’s unveiling. The statue is located on the main path leading north from the Tisch Children’s Zoo. Balto was not destined to be a star in the breeding shed since he was neutered at a young age, hence he was relegated to being neglected on the vaudeville circuit with his team. When Kaasen wished to return home to Alaska, his dogs were sold to the highest bidder by the company who sponsored his tour. The dogs ended up chained in a small area in a novelty museum and freak show in Los Angeles. While visiting Los Angeles, George Kimble, a former prize fighter turned businessman from Cleveland, was shocked to discover the dogs were unhealthy and badly treated. Mr. Kimble worked together with the newspaper, The Plain Dealer, to bring Balto and his team to Cleveland, Ohio. On March 19, 1927, Balto and six companions were brought to Cleveland and given a hero’s welcome in a triumphant parade. The dogs were then taken to the Brookside Zoo (now the Cleveland Metroparks Zoo). 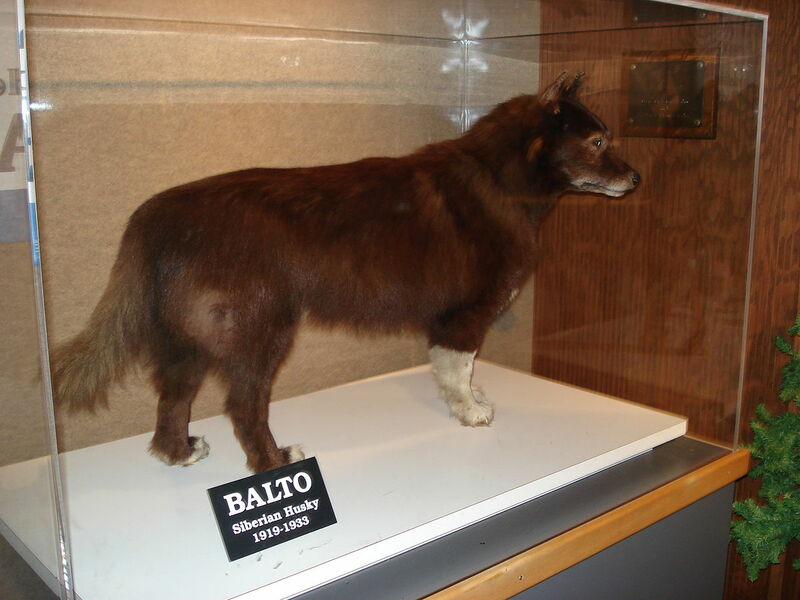 After Balto’s death in 1933, his remains were mounted by a taxidermist, and donated to the Cleveland Museum of Natural History. In 1965 Carl Barks introduced a hero dog named “Barko” as a character in an Uncle Scrooge comic book, North of the Yukon, as an homage to Balto. In 1998 the Alaska Legislature passed HJR 62- ‘Bring Back Balto’ resolution. The Cleveland Museum of Natural History declined to return Balto; however, in October 1998, Balto left for a five-month stay at the Anchorage Museum of History and Art which drew record crowds. The 1995 animated film of the same name was also made loosely depicting Balto’s famous journey, He is portrayed as half wolf and is voiced by Kevin Bacon.